What are the 16 days of Activism, and why should you care? Women stand together at Shan Women’s Action Network’s (SWAN) 16 Days of Activism event in Myanmar. Sunday 25 November 2018 is the International Day for the Elimination of Violence against Women and marks day one of the 16 Days of Activism. Each year, from 25 November to 10 December, World Human Rights Day, the 16 Days of Activism campaign calls for action against one of the world’s most persistent violations of human rights – violence against women. During the 16 Days of Activism, people around the world will unite to raise awareness about gender-based violence, challenge discriminatory attitudes and call for improved laws and services to end violence against women for good. How did the 16 Days of Activism come about? The Mirabal Sisters, political activists whose deaths were commemorated with the establishment of The International Day for the Elimination of Violence Against Women. 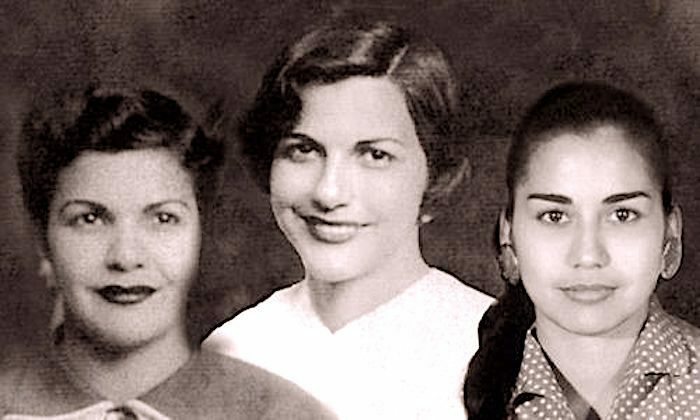 On 25 November 1960, sisters Patria, Minerva and Maria Teresa Mirabal, three political activists who actively opposed the cruelty and systematic violence of the Trujillo dictatorship in the Dominican Republic, were clubbed to death and dumped at the bottom of a cliff by Trujillo’s secret police. The Mirabal sisters became symbols of the feminist resistance, and in commemoration of their deaths 25 November was declared International Day for the Elimination of Violence against Women in Latin America in 1980. This international day was formally recognised by the United Nations in 1999. In June 1991, the Centre for Women’s Global Leadership (CWGL), alongside participants of the first Women’s Global Institute on Women, Violence and Human Rights, called for a global campaign of 16 Days of Activism Against Gender-Based Violence. The 16 days begins with the International Day for the Elimination of Violence Against Women and ends with International Human Rights Day on 10 December– highlighting that violence against women is a fundamental violation of human rights. Violence against women continues to occur at an alarming scale in every country in the world. Too often it is accepted as normal behaviour and the global culture of discrimination against women allows violence to occur with impunity. Recent movements such as #MeToo and #TimesUp have propelled this issue onto the global stage. Speaking out against women’s rights abuses is something that women’s rights organisations, including IWDA, do every day. From lobbying governments to improve laws and services to working with communities to change discriminatory attitudes and behaviours, organisations and individuals are working all over the world to respond to and prevent violence against women. However, violence against women is a global problem and it requires global action. Calls for action like the 16 days of Activism are crucial because they shine a spotlight on the issue of violence against women. They are a moment to create public awareness about what needs to change to prevent it from happening in the first place at local, national, regional and international levels. To end violence against women, we need to challenge the attitudes that perpetuate, rationalise and normalise that violence, and deny women’s right to safety. Men are overwhelmingly the perpetrators of gender-based violence. To see violence truly eliminated, the attitudes of men need to change. Shifting these behaviours is hard and slow, but gender equality means all of us, and working with all genders is the only way to see true change. 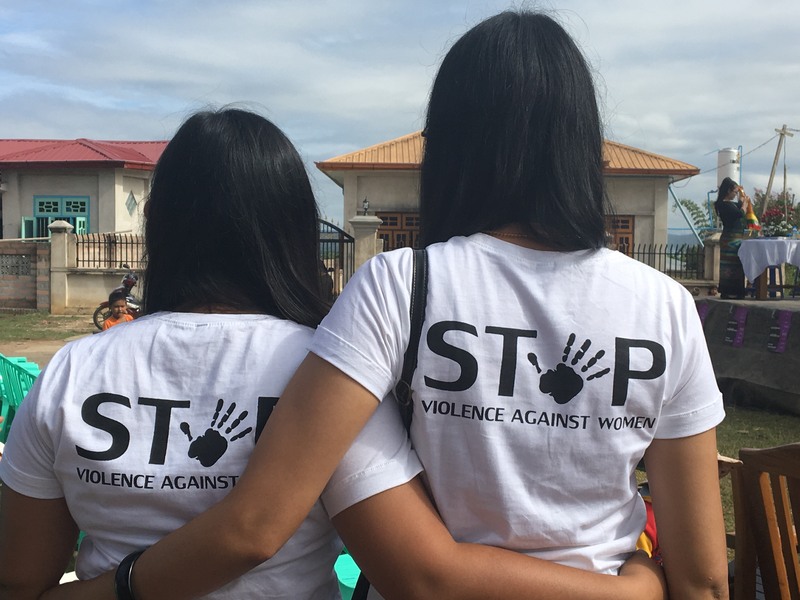 We’re working with both women and men across the Asia Pacific region to see gender-based violence to run awareness-raising and violence prevention programs. During the 16 days we will be highlighting the issue of violence against women in Australia, in the Asia Pacific region and in our world, as well as the action which IWDA’s partners are taking to drive change. Tweet #16Days, support women’s organisations, march in your cities – your voices are a critical part of the global movement to end violence against women. Together we must call on governments, organisations and people everywhere to speak out against violence. Violence against women is not inevitable; it is preventable. Tell your families, schools, communities and workplaces. Together, our message will be amplified, and our voices heard. Register to receive updates and stories on women's rights around the world.